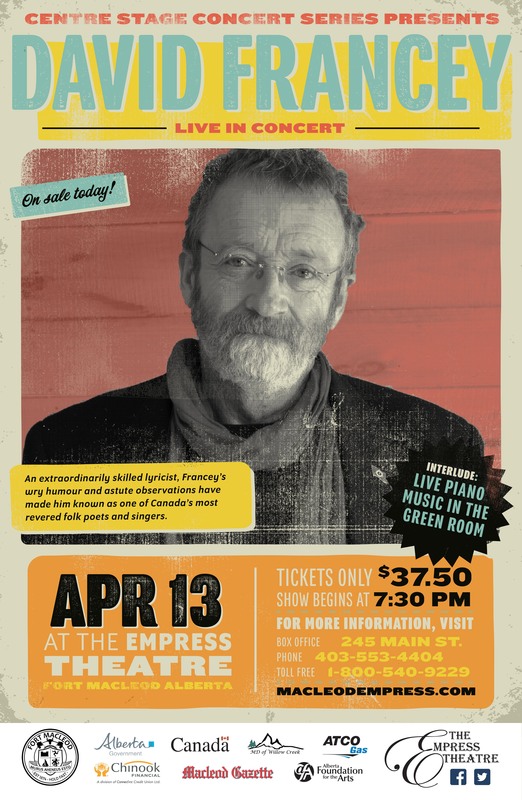 Master songwriter David Francey is bringing his latest Juno-nominated album to the Empress Theatre on Saturday, April 13, 2019 at 7:30 p.m. The Broken Heart of Everything was nominated for a 2019 Juno for Traditional Roots Album of the Year. And while it did not win, Francey, who already has three Juno Awards under his belt, along with four Canadian Folk Music Awards and a SOCAN Folk Music Award, is grateful to be taking his music on the road again after a forced year-long hiatus. Years of heavy touring resulted in vocal strain, which required him to take time away from the folk circuit to rest and rehabilitate his voice. Now back on tour with his eleventh solo album, Francey is ready to once again share his rich melodies and poetic songs, accompanied by guitar, fiddle, banjo, mandolin, bouzouki, dobro and bass strings. The lyrics of his latest album include themes of “the camaraderie of small-town life, the drudgery of the daily grind, the pride in an honest day’s work, the sadness of losing loved ones, the joy of close family connections, and the quiet strength of mature love,” he says. Born in Scotland and now based in Ontario, Francey moved to Canada at age 12. His father, a huge Robert Burns fan, inspired him to begin writing poetry and music as a child. Francey worked as a rail yard worker and a carpenter for two decades, beginning his career in folk music at age 45. He put out his first 10 albums over the course of only 14 years. An avid but colour-blind and self-taught painter, Francey toured an exhibit of his artwork across Canada in 2018 when he was unable to perform his music. His paintings are simple but striking, mostly featuring prairie scenes and seascapes. 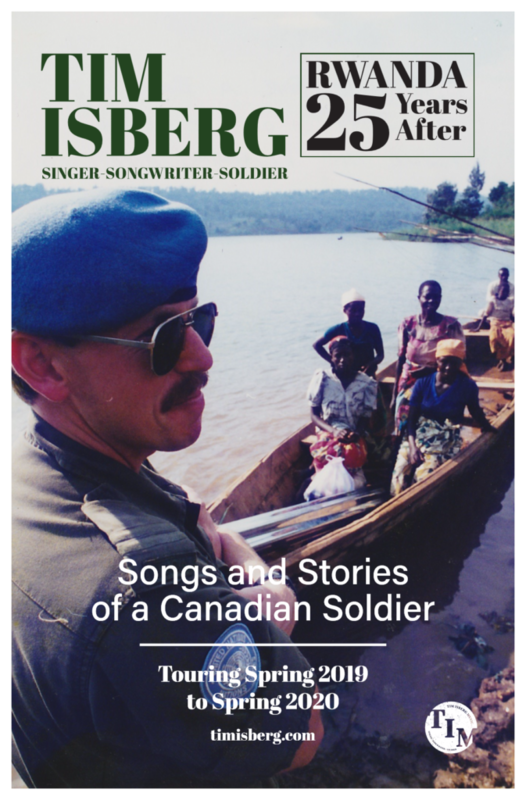 David Francey’s performance is the final of the Empress’ 2018/2019 Centre Stage Concert Series. 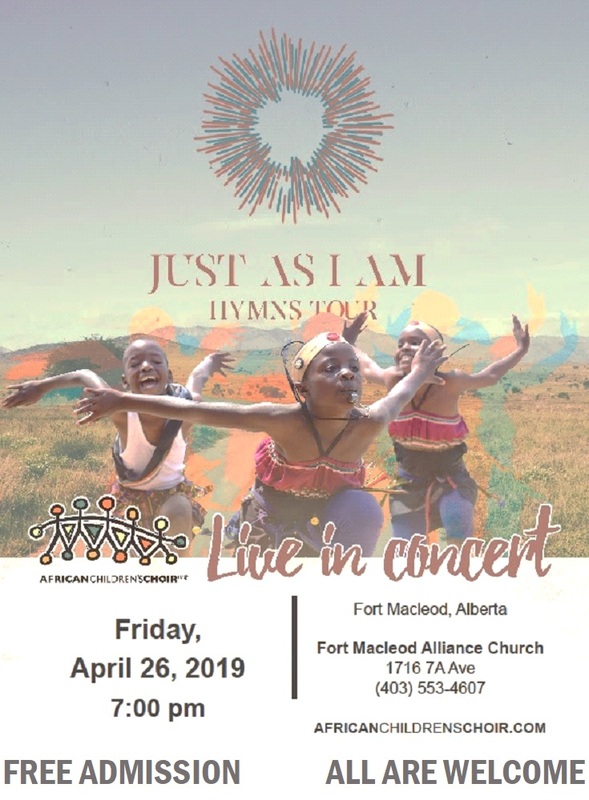 Tickets are $37.50 and available at MacleodEmpress.com by calling 403-553-4404 (toll-free at 1-800-540-9229).